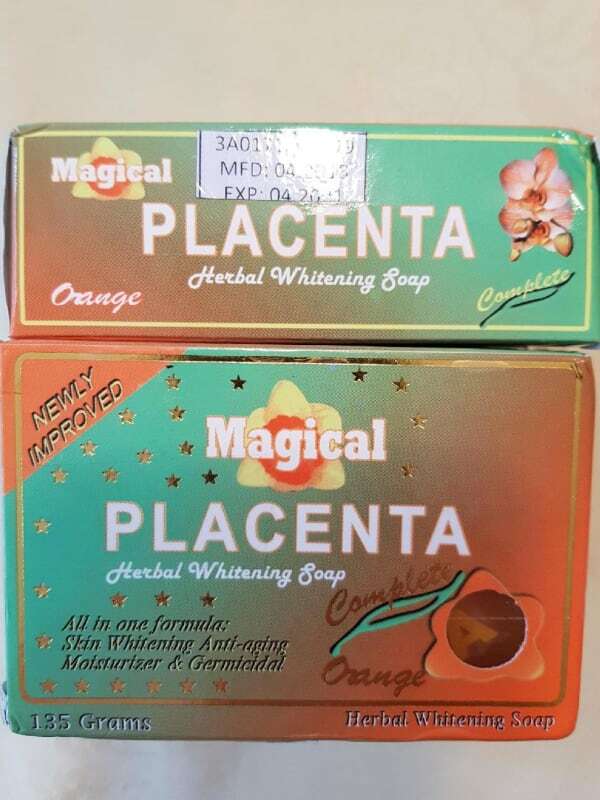 Would you use Magical Placenta on your face? One of our sons returned from the Philippines in July 2018 with three boxes of Magical Placenta. Seems we always want what we don't have. We use tanning lotion to darken pale skin and apparently Magical Placenta to lighten dark skin. Contains placental protein wheat germ extract. WHAT THE..? !